Learn how you can open a checking account today. Why pay a check-cashing company hundreds of dollars per year when you can deposit your money for free and pay bills at no additional cost? Today, everyone can get a checking account. Even if you have had problems with an account in the past, have never had an account before you can open a checking account in Tippecanoe County. By opening a checking account, you can take an important step toward financial security. With a free or low-cost account, you can start to save for the future and establish a credit history that will help you enter the financial mainstream and achieve your dreams. 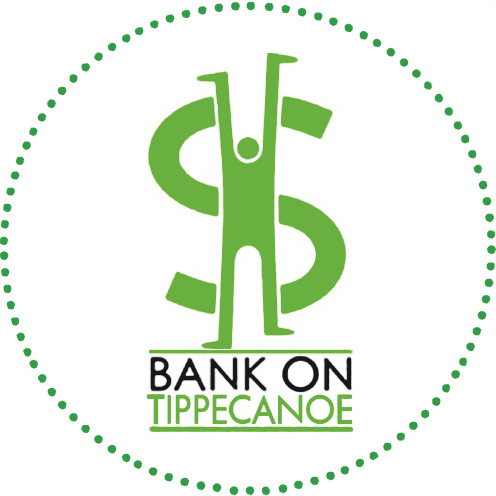 After taking a free money management class, you will be qualified to open an account at one of the participating banks or credit unions in Tippecanoe County. Click here for the full list. Discover free classes and services that will help you achieve financial freedom. Find information about establishing financial goals, managing a budget, getting out of debt, locating free tax services, and many other topics. United Way of Greater Lafayette provides free tax preparation to low-income individuals and families. Check it out!